This book is a positive agent tool. 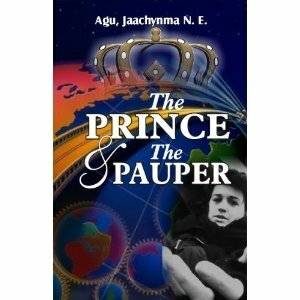 It reminds us of the good princely life that is ours and challenges us to do away with the pauper life. Great work from a great woman of God.